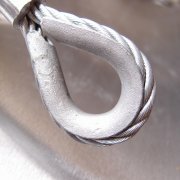 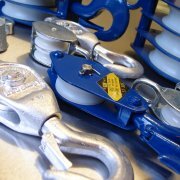 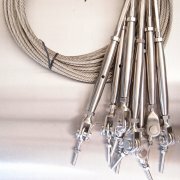 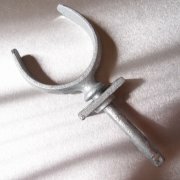 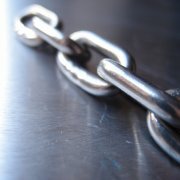 We have in this section for a vast range of marine related products - anchors, chains, wire ropes, rigging and much more. 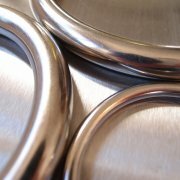 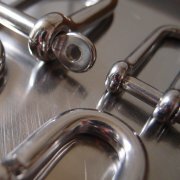 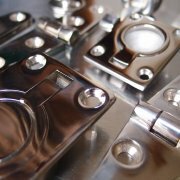 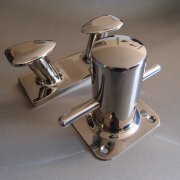 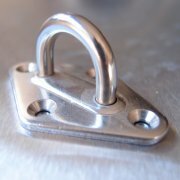 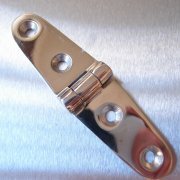 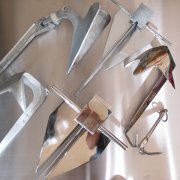 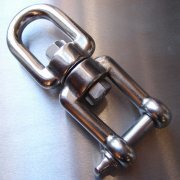 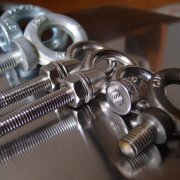 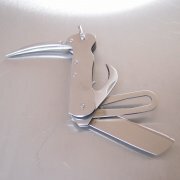 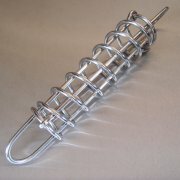 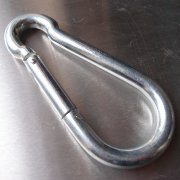 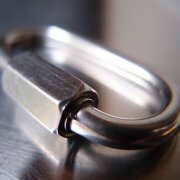 All our stainless steel products are in 316 marine grade.Just click through to buy on line today. 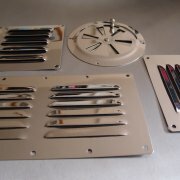 If the product you're looking for is not listed in this section please contact our sales team who will be happy to help.